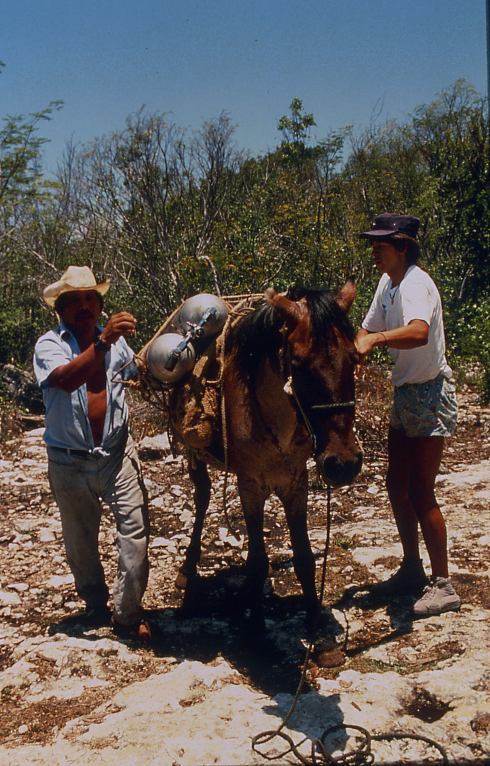 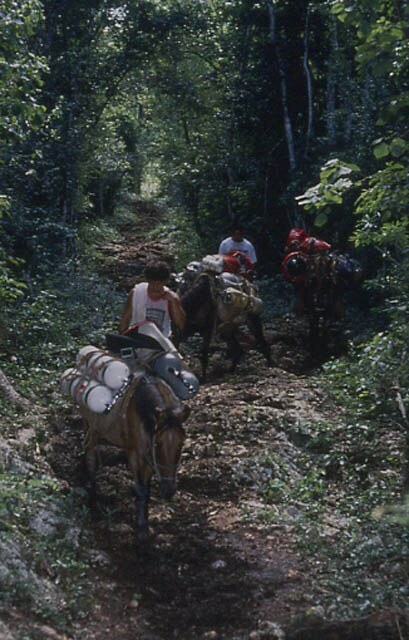 Mike Madden lead the first exploration team into the Nohoch Cave system in Mexico in 1986. 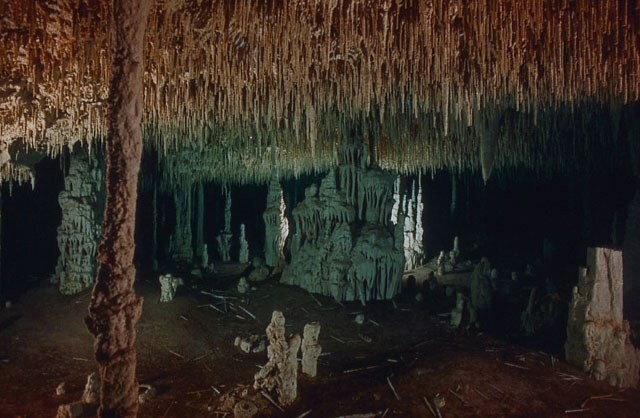 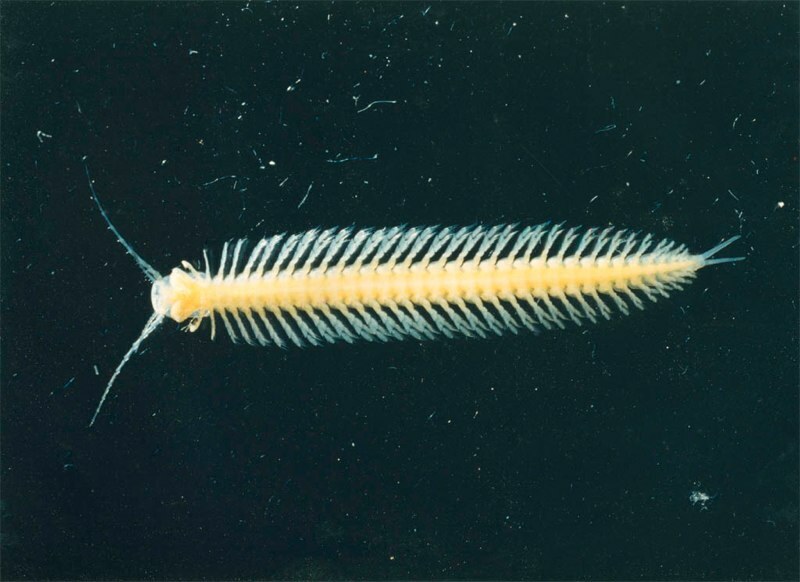 For the next 14 years he organized and led teams of divers exploring and filming of the Nohoch system establishing it as world’s longest underwater cave system. 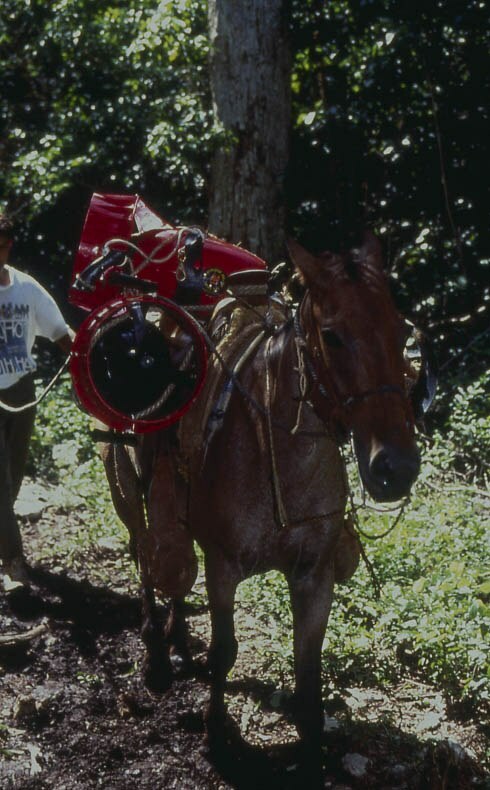 Mike was recognized for his work in the caves by his induction into the prestigious New York Explorers Club 1991, the Guinness Book of World Records 1992 -1999 and finalist in the Rolex Awards for Enterprise in 1996. 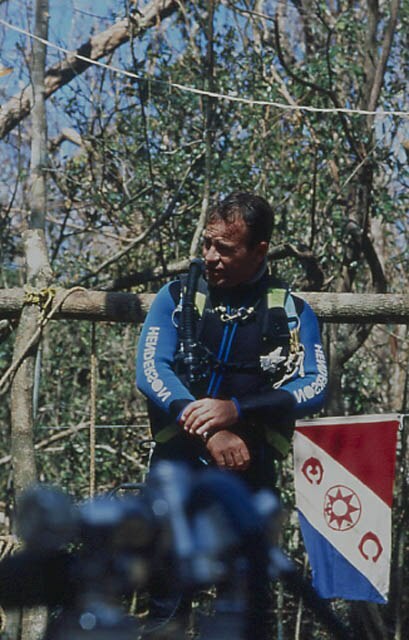 As a leader and explorer he has been the featured speaker at many international and corporate events speaking about teamwork, dedication and vision. 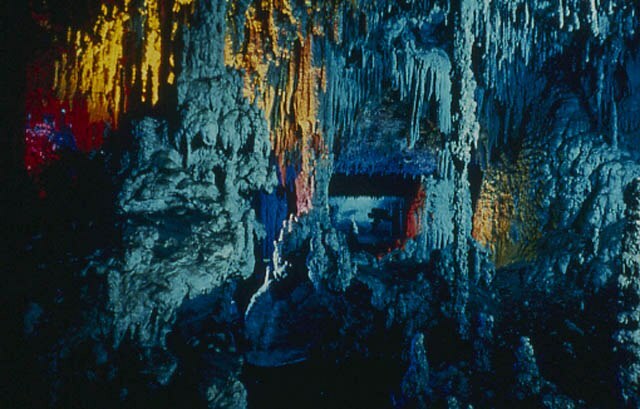 His work and photographs have appeared in National Geographic Magazine and dozens of prestigious publications worldwide featuring the "paint with light" technique he and his partner Ron Winiker developed for creating images in the underwater cave.